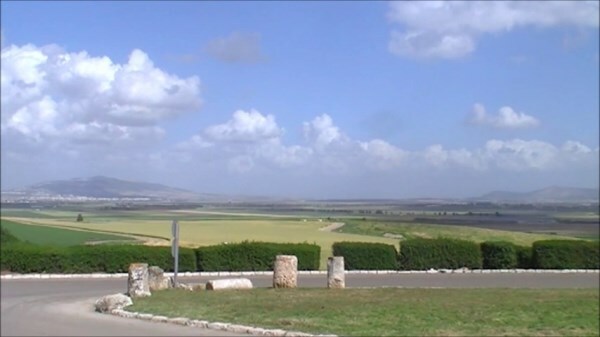 Visit Megiddo (Armageddon) – Tel Megiddo, or the plains of Armageddon as it is sometimes known, is approx 30km East of Haifa. It has been the place of many battles throughout the ages and was also the place of many settlements, most of which have been discovered layered one on top of the other through archaeological digs. Today however, Megiddo is most well known as the place where the last battle described in the Bible will take place – Armageddon. 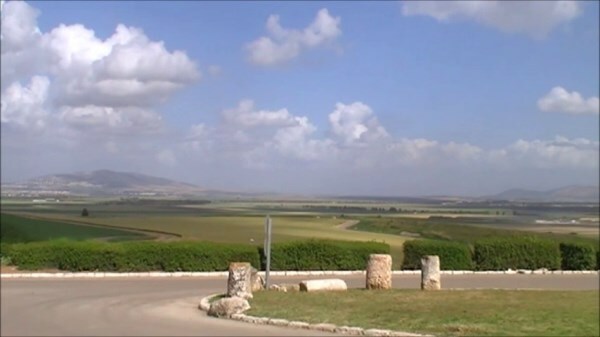 The book of Revelation describe the plains of Megiddo as the place where armies will congregate to fight in the final battle before the 2nd coming of the Messiah, Yeshua (Jesus Christ). 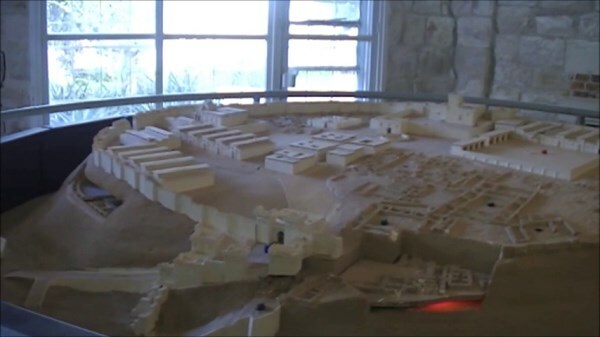 A visit to Megiddo today offers visitors a glimpse of the past through its archaeological ruins on top of the Tel itself and within the tunnels below, as well as a view of the plains of Armageddon. 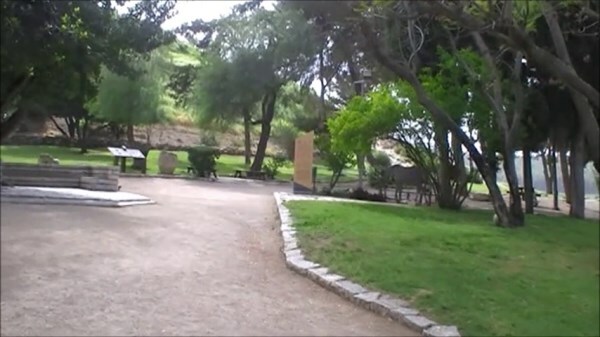 This location is definitely well worth a visit and is an ideal stopping point while travelling between Caesarea Martima and Nazareth or the Sea of Galilee. Tip 1: The steps down to the tunnels at Tel Megiddo are quite steep and some visitors with walking impediments may find the terrain a little too steep. Please ask for more information. 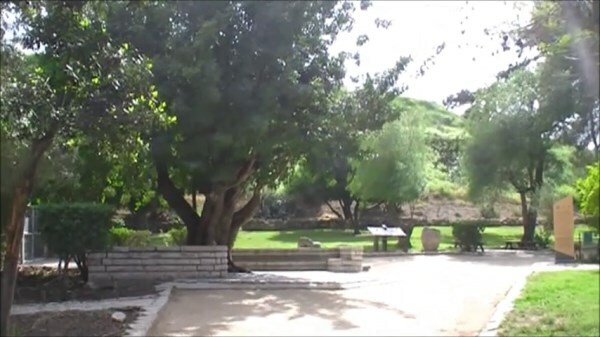 Tip 2: Megiddo is a good place to view the plains of Armageddon but an even better place is the location on Mount Carmel where Elijah called down the fire called El Muhraka – be sure to include a visit here on your Holy Land Tour. 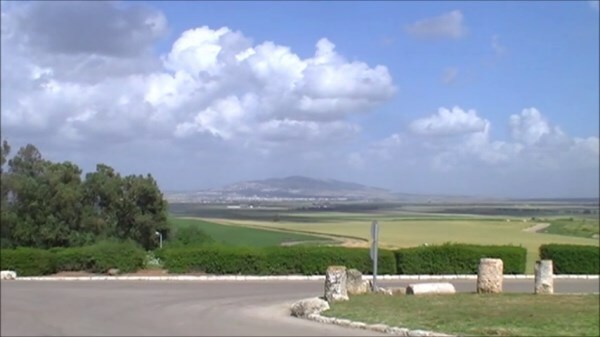 On a clear day you can get almost a 360 degree panoramic view of the North of Israel.